Do you need help preparing your Income Tax Returns? Unwilling to trust just anyone with your personal information? 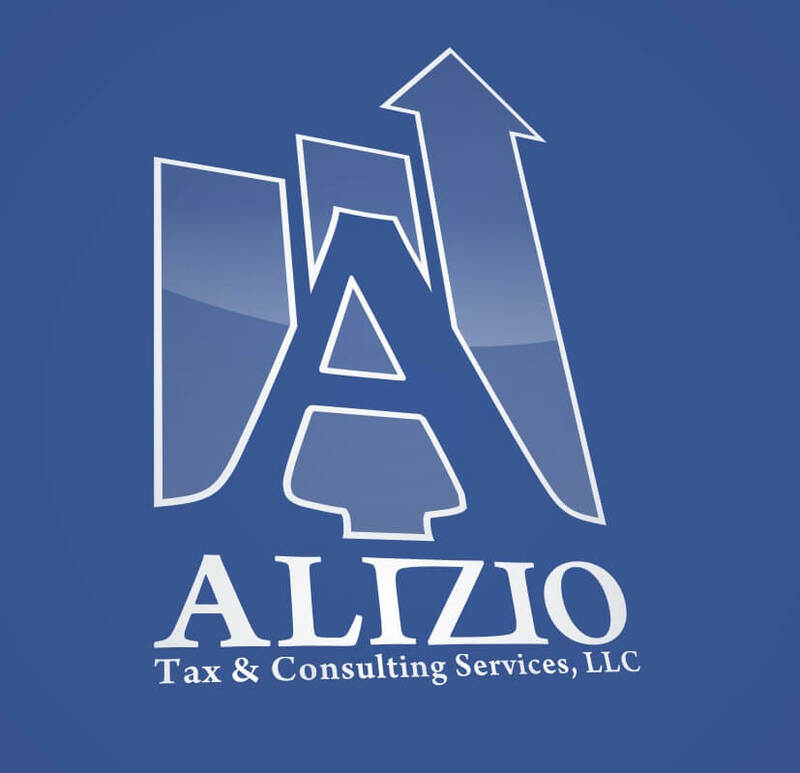 Alizio Law, PLLC is unique in that we are a law firm that offers in-house tax preparation services through Alizio Tax & Consulting Services LLC. Second Opinion – Complimentary Review of Prior Year Tax Returns. Do you need to Amend a Previously Filed Tax Return? upload documents via our secure link. Once tax documents have been received your tax return will be entered into our system to be prepared. 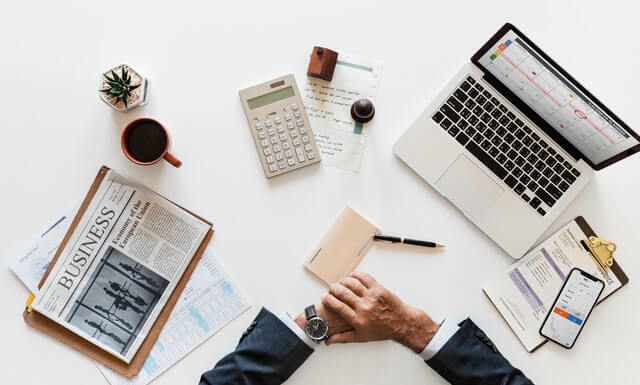 The tax return being prepared will be assigned to a tax preparer who will enter tax documents into our tax preparation software and construct an open item list. The open item list will be emailed to client and all tax preparation will stop until open items are resolved. A typical open items list would be tax preparation questions or requests for additional tax documents that have not yet been provided to us. After open items have been addressed a draft tax return will be sent to the client for review and any corrections will be subsequently made. A final tax return and e-file authorizations will then be sent to client to sign. NOTE: WE CANNOT E-FILE ANY TAX RETURNS WITHOUT SIGNED E-FILE AUTHORIZATION FORMS. The tax preparation fees below are typical and minimums. Actual fees may vary and are based upon the higher of the minimum fee or our standard hourly rate. We do our best to keep fees as low as possible. However, each client’s situation is different and may require more or less time. Form 1040 + $100 for Married Filling Joint Tax Returns. Schedule D + hourly rate will vary depending on # of transactions. Tax Preparation (non-legal) – $300 an hour billed in 15-minute increments. 10% discount on your tax preparation fee for each tax preparation referral (non-legal referrals). Prepare Form 1099 – $100 for the first form, $25 for each additional form.